The Hellgates system for “Albion Online,” the MMORPG sandbox, is undergoing changes to provide fairer battles for participating groups, Sandbox Interactive announced. The main objective of Sandbox Interactive is to avoid unfair advantages as it currently occurs, for example, the possibility of attracting monsters to fight in PvP causing a disadvantage to the enemy group. According to the producer, these flaws can not be corrected with minor patches, and therefore the team decided to completely reformulate the Hellgates. Among the main changes we can mention that the map of the Hellgastes will be completely reformulated and will have the form of a pentagram. Each corner of the pentagram will be connected by a circular path, representing a potential entrance portal to the hellgate. With the groups being randomly selected, it is impossible to know where the enemy group will leave. Also, when entering the map the groups will receive a protective bubble and will not be able to leave the portal through the entrance for a certain period of time. Hellgates will also receive weaker monsters to reduce PvE, and players will not have to worry about the monsters being brought into PvP battles. 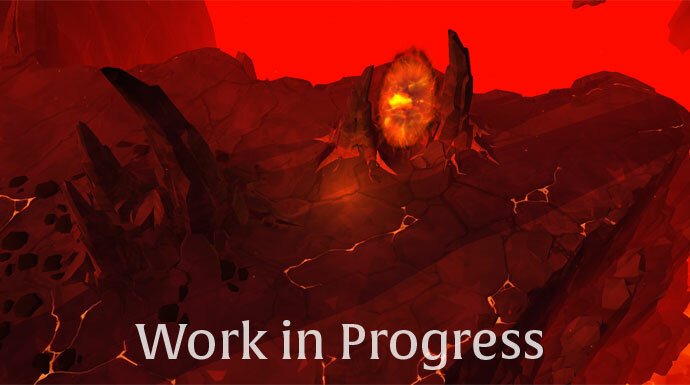 There will be three types of hellgates, Ashen Hellgate, Ignited Hellgate and Infernal Hellgate. To see all the details of the changes, visit the official website of the game. You can also visit www.upalbion.com for latest Albion Online news or Albion Online gold sale.